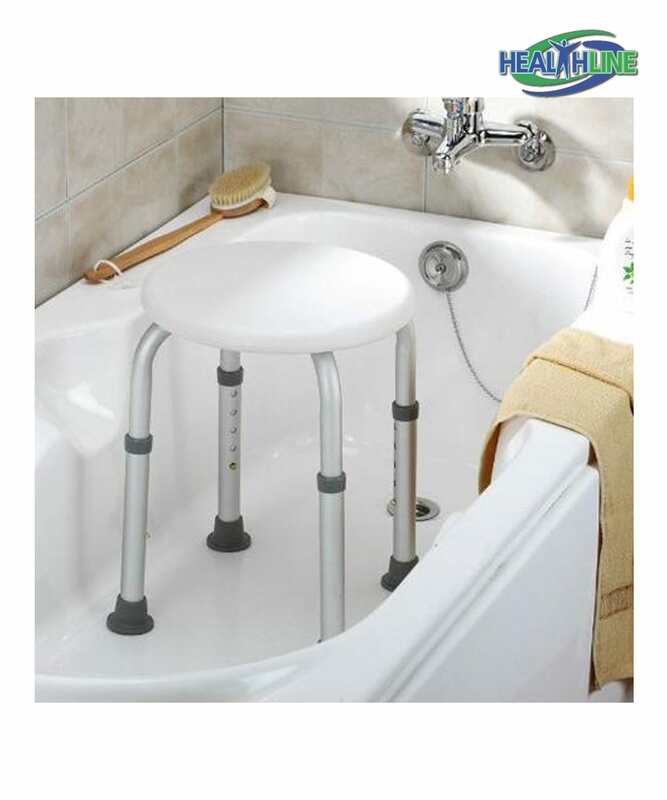 This adjustable shower aids for disabled – height adjustable round bath stool is made for bath and shower usage. Perfect for bariatric patients, people who have undergone surgery or are recovering from a serious injury. 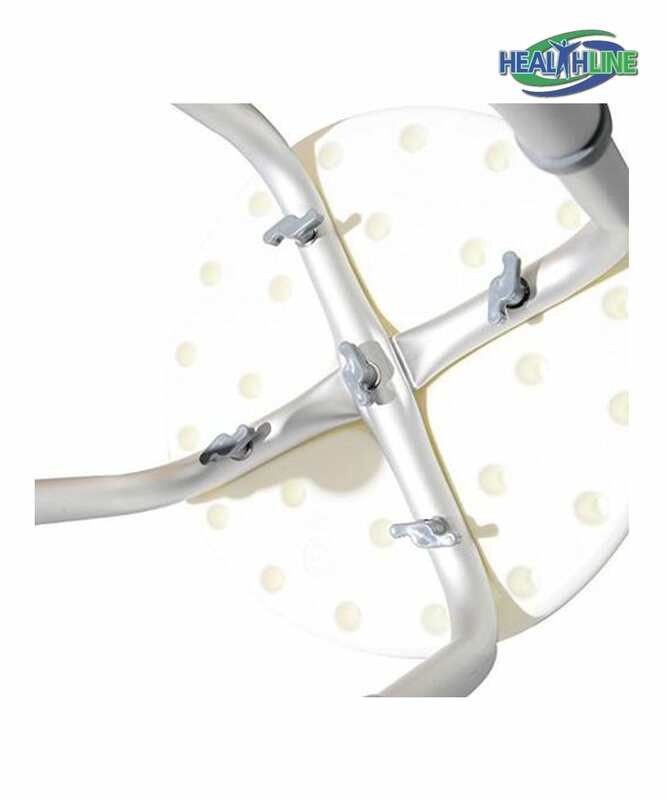 This appliance helps conduct the showering process with more care and safety. Prevents slipping and falling. Takes the tension and load of the joints. 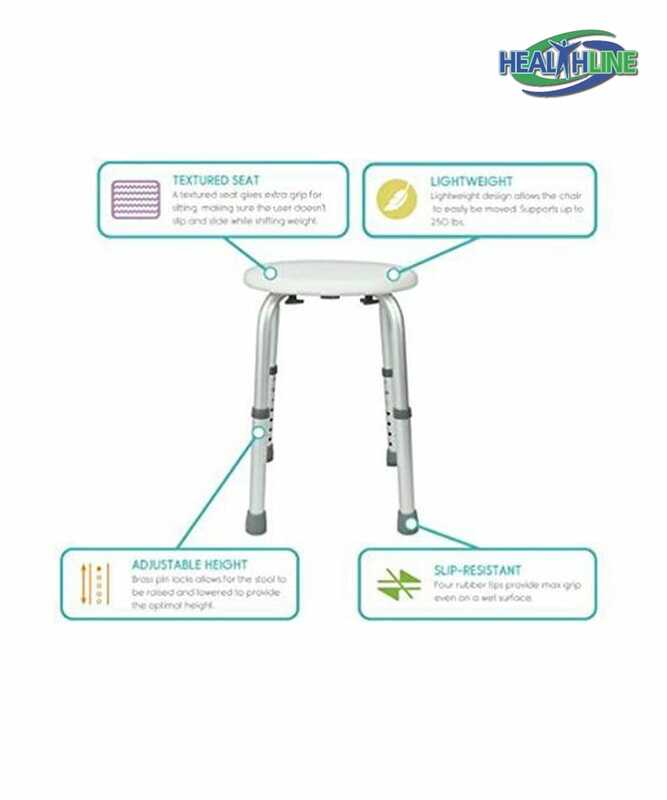 Perfect for patients with diagnosed reactive arthritis. 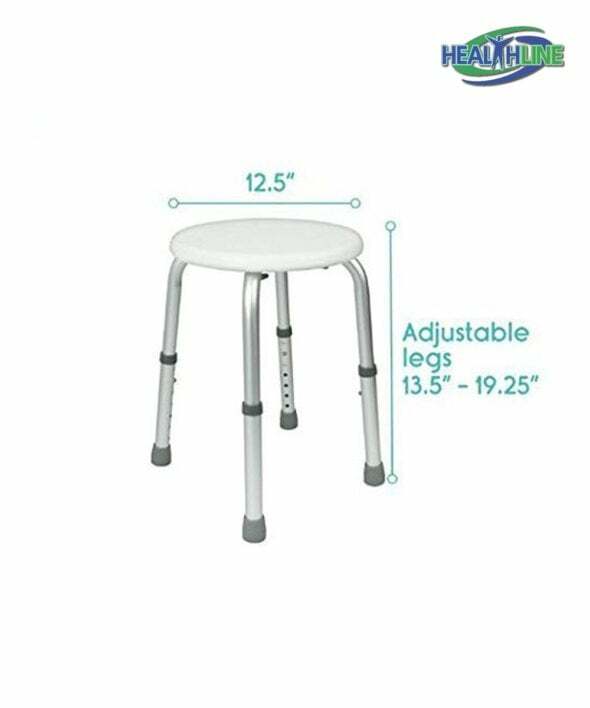 Made of medical grade sturdy plastic this waterproof bath bench will hold up to 250 pounds of weight. 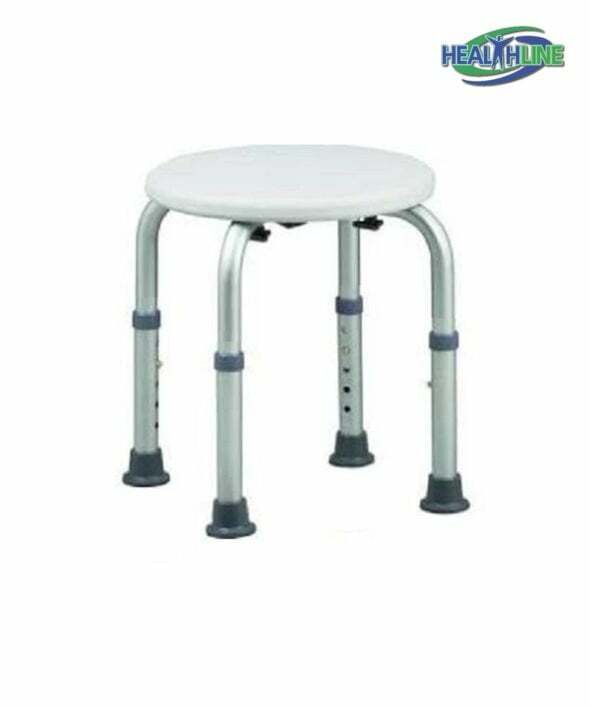 Structured anodized corrosion-proof aluminum tubing forms the base of the stool. Each leg features a skid-proof rubber tip. Push-button mechanisms control height adjustment of this bath bench. Make it lower (15.5 inches) or higher (20 inches) easily and without tools. The round bench can be disassembled for transportation or storage in just a few easy steps. 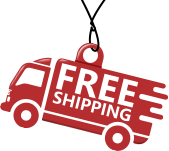 Diameter of the round waterproof polystyrene surface is 12.5 inches.